Thank you for your interest in the StoneTree® Brochure. You can download a digital copy of the brochure by clicking the link below. 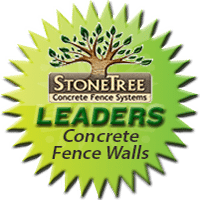 To get a free estimate on any of the StoneTree® products, please fill out form by clicking the link below.